In the current era of marketing, businesses have begun to rely fully on online exposure. 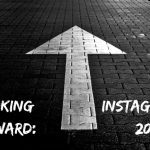 Being on Instagram since 2010, I have witnessed firsthand the changing trends in profiles and lifestyles, as opportunities to be creative have taken over and allowed room for more compelling ideas and posts. 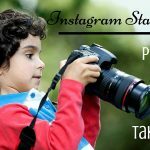 Instagram has allowed individuals and businesses to take their presence to the next level through the many creative aspects that are offered. When managing your business’s Instagram, there are certain things to consider in order to exceed in the realm of online presence. Consider this list of “do’s and don’ts” to be our Instagram best practices guide. 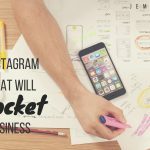 When creating an Instagram page and wanting to take your online businesses presence to the next level, creating a social media marketing strategy is essential. The plan that is created will be the foundation for all future posts to come. When coming up with a plan, it is important to identify who your target audience is, and research what would attract them to your businesses Instagram. Once you have created your social media marketing strategy, stick to it! 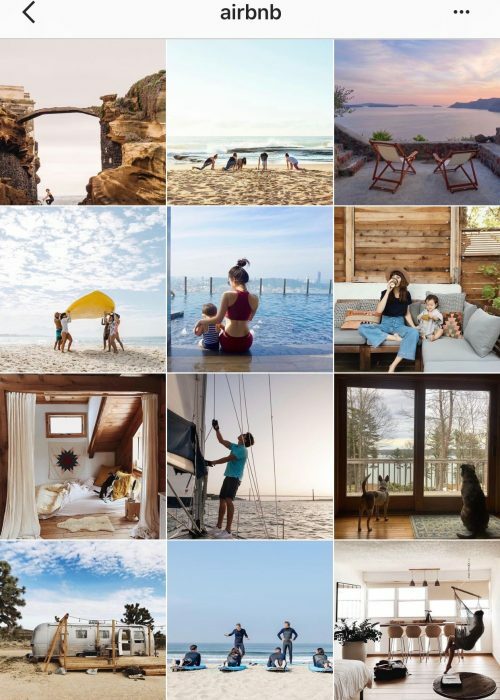 I find myself attracted to businesses on Instagram that maintain an appealing grid pattern. To achieve an engaging Instagram account, consistency is key. Once you create an aesthetic, don’t let one post ruin it. Keep up the aesthetic by planning posts ahead of time and by using high quality images. Followers and potential customers pay attention to consistency and are attracted to a brand that can upkeep and manage it. Stories has been one of Instagrams most impactful changes to date. Businesses that take advantage can really thrive on this platform. Through Instagram stories, businesses have many opportunities to take their brand to the next level. 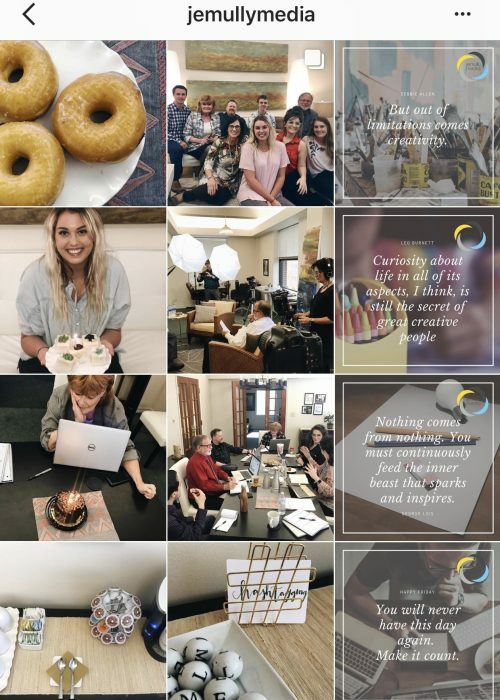 By implementing Instagram stories in your social media plan and posting relevant content, you can establish a connection and build trust between your brand and your followers. It is important to make your brand personable, rather than an automated account that’s just going through the motions. There are many ways for a brand to engaged with its social audience. Replying back to comments is one of the most effective methods that customers appreciate. You can also create audience engagement by posting giveaways or also asking for customer feedback. 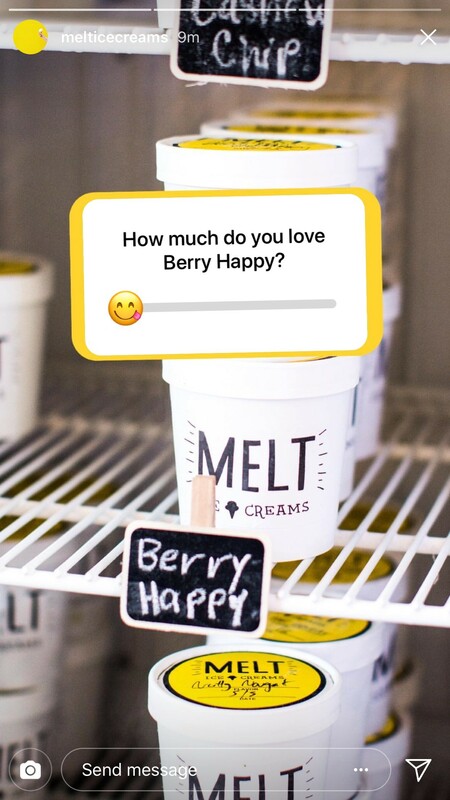 My favorite way to connect to a brand is through Instagram story polls. Asking for opinion and giving customers the chance to help you out by providing input helps create a feeling of involvement and trust. 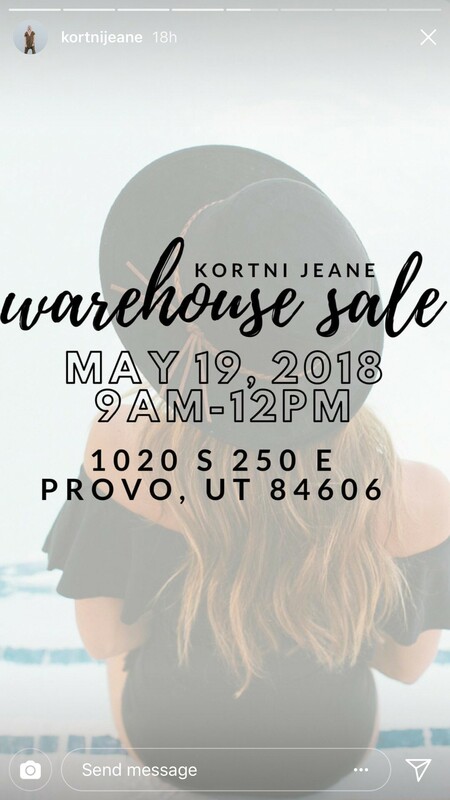 There is nothing wrong with spending a little extra money to boost a post. I cannot tell you how many times I have been sidetracked by an Instagram ad (that was successfully targeted to me) and ended up making a purchase. 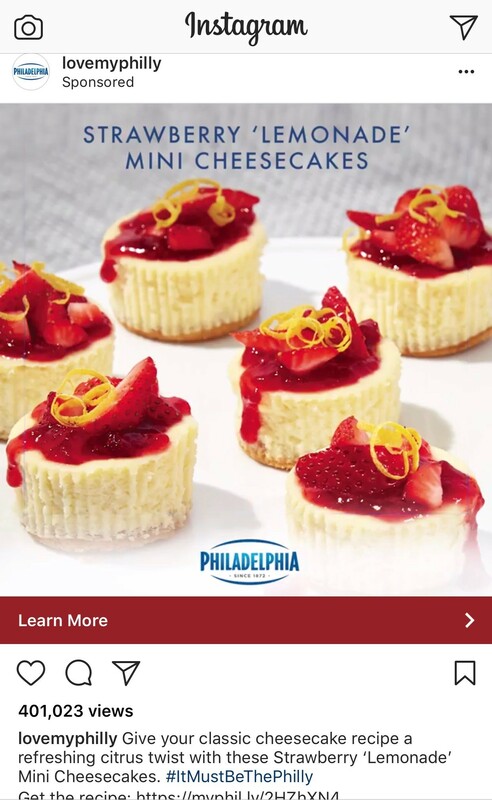 Instagram ads can help you reach your brand goals, whether that means increasing sales or just boosting brand awareness. Instagram allows you to hone in on your target audience and plan out how much you want to spend. By putting in the extra effort and money, exposure and sales will have great opportunities to grow. DO NOT OVER-POST. Do not be that annoying brand that posts 10 times in one hour. By over-posting, your followers will feel spammed and over-loaded with content. Set a schedule, and stick to it. Consistency is key. Being inconsistent with your brand message can lead to miscommunication and confusion for your followers. One of the biggest mistakes that businesses make on Instagram is posting irrelevant content just so they can post. To avoid this happening, plan posts out in advance so you aren’t scrambling to come up with filler content. Posting content that is partially true will mislead followers into thinking the post is 100% true. Misleading followers into incorrect information will weaken the trust they have in you, as a business and as a brand. Never, never, never (did I say never?) delete negative comments that are posted by customers. It will come back to haunt you. React to negative comments by taking the feedback into consideration and use the opportunity to respond back in a positive manner. Keeping track of your Instagram analytics allows you to track your progress and gives you the insights you need to make necessary changes. To forget about analytics is to forgo these opportunities. By viewing analytics, you can track followers and engagement that your brand has attracted. Taking advantage of the many analytical tools at your disposal will give your social campaigns the ability to stay nimble and continue growing. Do you have any other Instagram rules you swear by? We’d love to hear them!